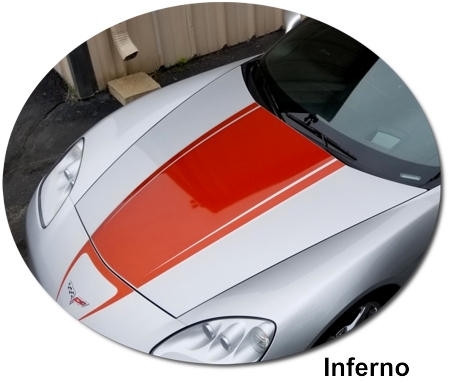 Make your '05-'13 Chevrolet Corvette C6 "Tough-looking" with this unique Rally Stripe Graphics kit. Kit is PRECUT and ready to install in a wide variety of colors - with NO TRIMMING required! 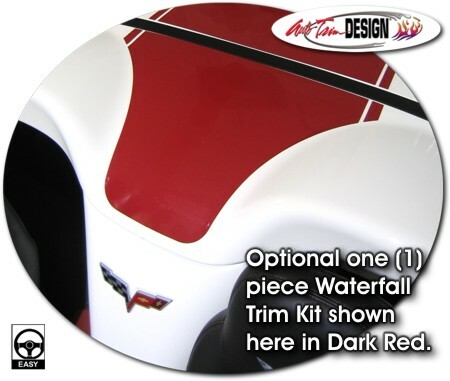 This kit specifically fits the '05-'13 Chevrolet Corvette C6 Coupe, Convertible, Grand Sport Convertible, Grand Sport Coupe or Z06 and will not fit any other vehicle.